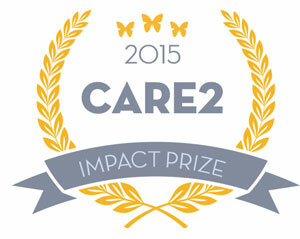 Supporters have been asked to nominate shops that fulfil good practice criteria. Stores that meet the standards required will be awarded the Toymark; a badge of quality to help parents choose shops with displays that welcome children, regardless of gender. The Toymark scheme is a change of tack for the campaigners who up to now, have applied public pressure to retailers to remove gendered signs and labels. Boots, Tesco and The Entertainer are amongst those who have agreed to make changes. Whilst they intend to keep the pressure on shops with gendered signage, Let Toys Be Toys say the Toymark is a way to reward those retailers who do not use gender-stereotypes, as well as help adults and children find gender-inclusive shops. See www.79.170.40.168/lettoysbetoys.org.uk for more information. 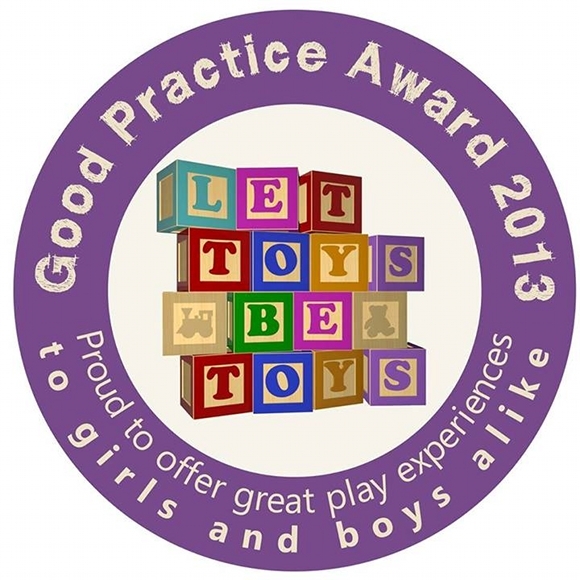 Over 7000 people have now signed the Let Toys Be Toys petition on change.org, asking retailers in the UK and Ireland to remove gender labels, and organise toys by theme and function, and the campaign has over 9000 likes/followers on social media. The campaign has already scored successes, including convincing The Entertainer to remove ‘Boys toys’ and ‘Girls toys’ signs from their stores. Likewise Boots promised to end the practice of gendered signage in their stores, and Tesco also announced that they will be removing all gender labels on toys from their website. What now for Britain's new-wave feminists – after page 3 and £10 notes?